Inside College Football Analysts discuss what traits they look for in Offensive Linemen. CBS Sports' Jason La Canfora joins Inside College Football Analysts to discuss potential Defensive Linemen in the NFL Drafts. Inside College Football Analysts discuss the performance of the Washington State Cougars Andre Dillard and the Florida Gators Jawaan Taylor. Inside College Football Analysts compares the Ohio State Buckeyes' Nick Bosa to older brother the Los Angeles Chargers Joey Bosa. Inside College Football Analysts previews the Clemson Tigers Dexter Lawrence versus Christian Wilkins overall performance this season. 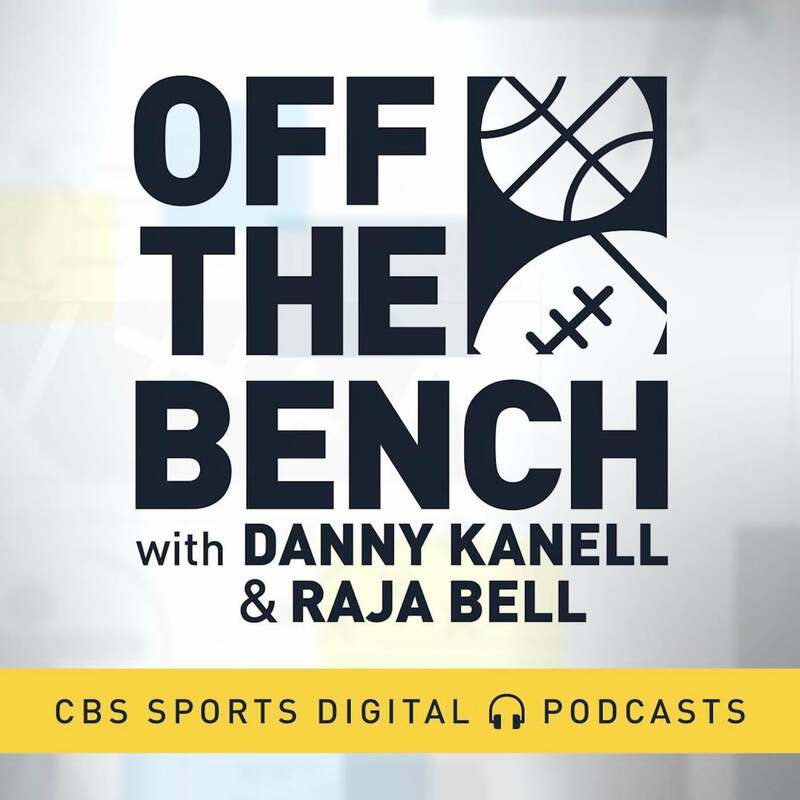 Inside College Football Analysts discuss Oklahoma Sooners wide receiver Marquise Brown's strengths on the field. Inside College Football Analysts discuss on the Kentucky Wildcats Josh Allen's strategies on the field. Inside College Football Analysts discusses the Ole Miss Rebels wide receiver D. K. Metcalf. The returning sometime starter at cornerback, Elijah Gates, talks about being one of the older, more experienced DBs, and his multiple jersey number changes. NFL analyst Danny Kanell breaks down the NFL player comparisons for the top draft prospects. 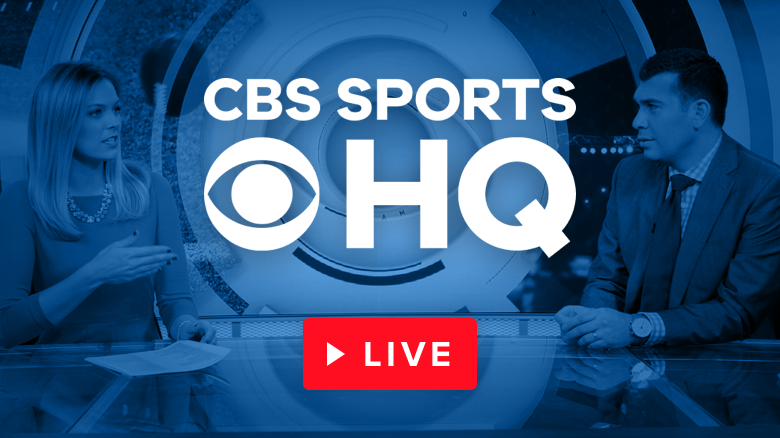 247Sports Director of Scouting joins Hakem Dermish on CBS Sports HQ to recap the winners and losers of the 2019 National Signing Day, presented by the U.S. Army. 247Sports Director of Scouting Barton Simmons provides the latest surrounding Khris Bogle's decision. Barton Simmons breaks down what Alabama must do to retain the best class in the country. How are transfers affecting college football? Who is Ohio State's next QB? Brady Quinn predicts who Ohio State will have under center next season? This week's Scholar Athletes presented by Quicken Loans are Stanford C Jesse Burkett and Pittsburgh RB Darrin Hall. University of Miami's head coach Mark Richt announces retirement. Clemson defensive tackle Albert Huggins discusses replacing Dexter Lawrence and Clemson's victory over Notre Dame.